Reminiscent of the energy of the open waters, Polo Blue features a refreshing blend of melon de Cavaillon, basil verbena and washed suede. Explore the entire range of Deodorants/Roll-ons available on Nykaa. 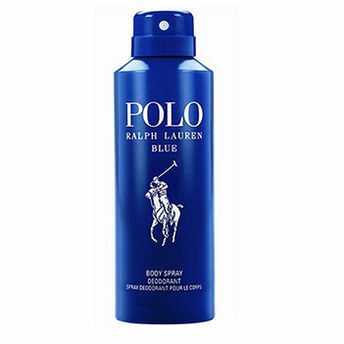 Shop more Ralph Lauren products here.You can browse through the complete world of Ralph Lauren Deodorants/Roll-ons .